Quantum Field Theory (Dover Books on Physics) | Free eBooks Download - EBOOKEE! 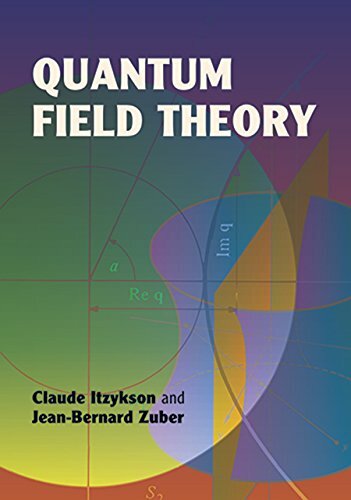 This text offers a balanced treatment of quantum field theory, providing both formal presentation and numerous examples. It begins with the standard quantization of electrodynamics, culminating in the perturbative renormalization, and proceeds to functional methods, relativistic bound states, broken symmetries, nonabelian gauge fields, and asymptotic behavior. 157 figures. 1980 edition. No comments for "Quantum Field Theory (Dover Books on Physics)".